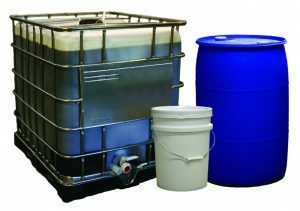 In addition to our retail products, Good Food, Inc. and L&S Sweeteners offer various liquid and dry mix products and ingredients in bulk sizes under the Golden Barrel brand for all of your food service or manufacturing needs. All of our processes follow a rigid HACCP program, ensuring consistency of our products. Both facilities are BRC Food certified, certified organic, and kosher certified. In addition, L&S Sweeteners is fair trade certified. Many of our sugars and dry mixes can be bought in 50 lb. bags or by the pallet. 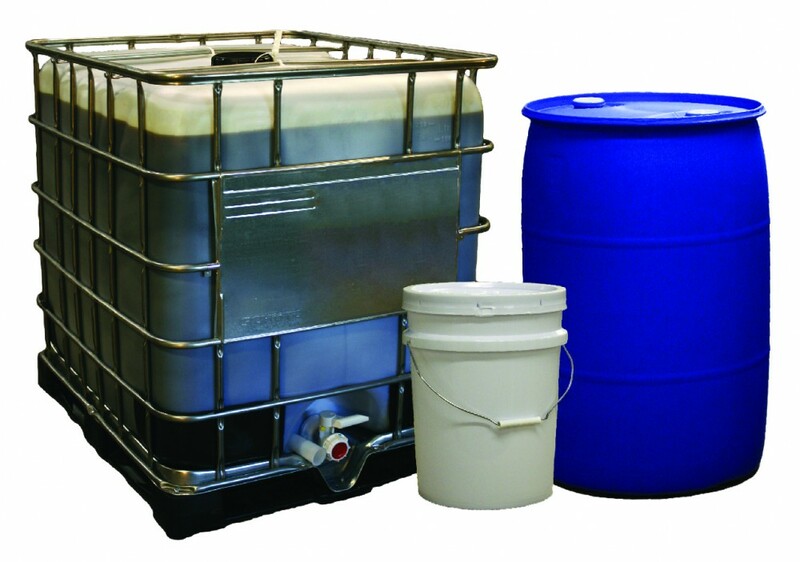 Liquid products are sold in pails, drums, totes, and tankloads. Please call Good Food, Inc. at 1-800-327-4406 or L&S Sweeteners at 1-800-633-2676 for ordering information. Smaller bulk sizes such as pails or 50 lb. bags can be ordered online in our store. *Specs and certificates are most current as of 11/27/18. In addition to our retail and bulk ingredients, we also offer additional services such as custom blending, private labeling, warehousing, transportation, and truck washing.